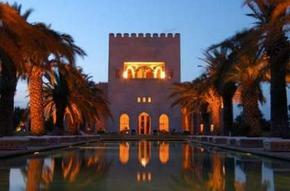 Find a luxury hotel in Marrakech from the Hotique Hip Hotels Guide. Hotique is an independent guide, featuring luxury 5 star design hotels, hip hotels and unique boutique hotels including hip hotels in Marrakech. 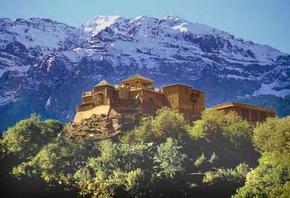 View our featured hotels in Marrakech below or search for a boutique hotel in Marrakech.